To coincide with the European release date announcement for Wii exclusive Pandora’s Tower, Nintendo have shared a set of five specially themed e-card images for Valentine’s Day. These feature central characters Aeron, Elena and Mavda, as well as key artwork from the game. You can read more detailed information regarding the game in our previous post. Of course, if this doesn’t float your boat, then Nintendo Letter Box guide Nikki has also sent out a Valentine’s Day message to Nintendo 3DS users which also grants some free stationery! 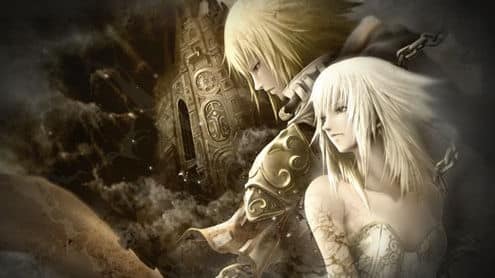 Pandora’s Tower is set to release exclusively for Wii on April 13th.